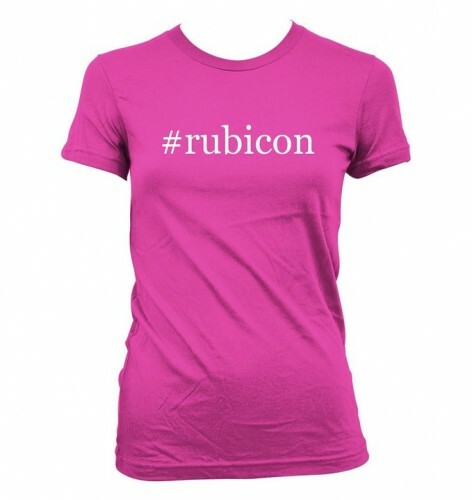 The language of social media successfully infiltrated the fashion industry. 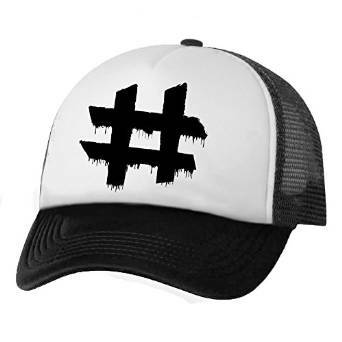 It is now official, the new season’s fashion trend symbol that we use every day in the online environment: # hashtag. 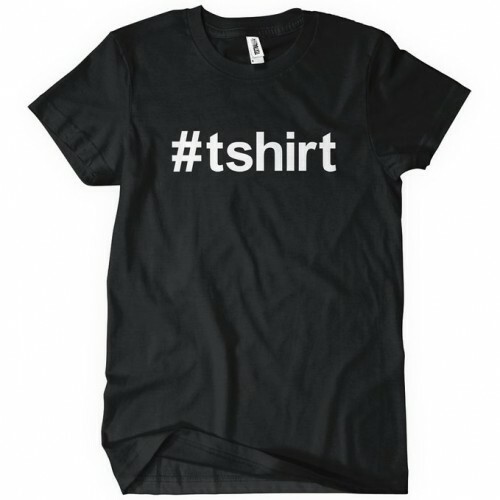 You’re absolutely entitled to be sick of hashtags punctuating social media statuses, yep, this is a FACT but if you often find compelling celebrity style trends, you might want to rethink your attitude against the “#” symbol. Why? Well, it’s clear THEY Because Twitter messages and feeds’ve transcended to become a part of the new fashion trends. The symbol “#” stands out on a lot of cool clothes and accessories summer to the delight of fashionistas keen on technology. 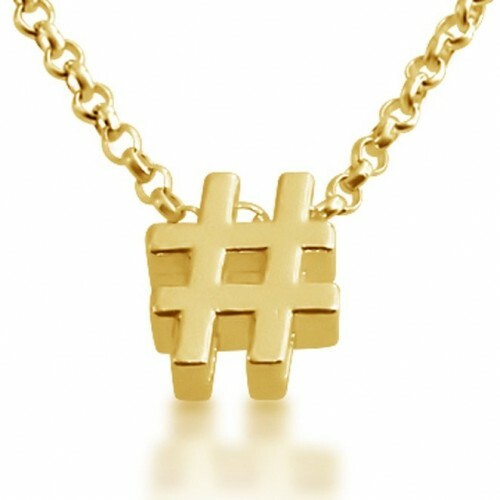 Now you have the certainty that it’s a cool trend and nothing can stop the hashtag to be in trend. It seems that all started since last year, when the cover of Vogue USA in April, below a photograph of the couple Kim Kardashian and Kanye West appeared a hastag #worldsmosttalkedaboutcouple site. The designers felt that this symbol can easily become the new trend in fashion, so they used with some cute emoticons in their collections.